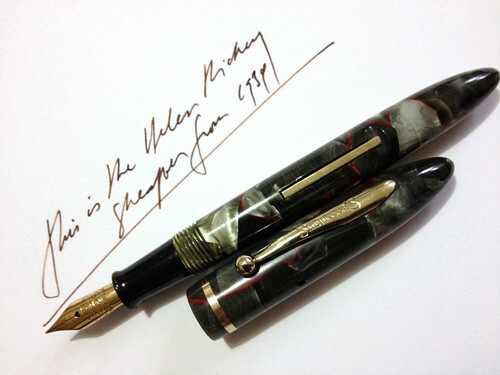 This entry was posted in America, Pens, Society and tagged aviation, collecting, pens by penmanila. Bookmark the permalink. to think i had dibs on this pen…..